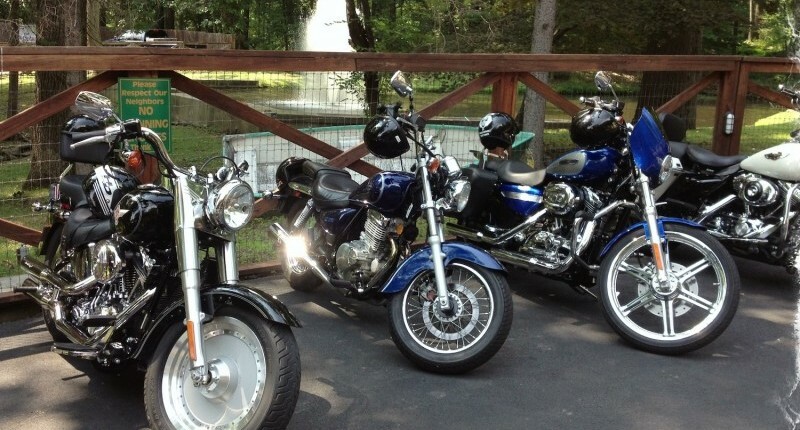 PA IV …. 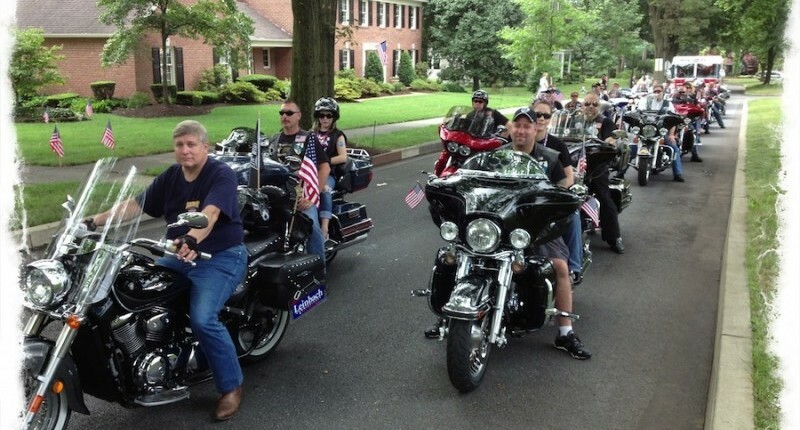 We Are The Good Guys ! 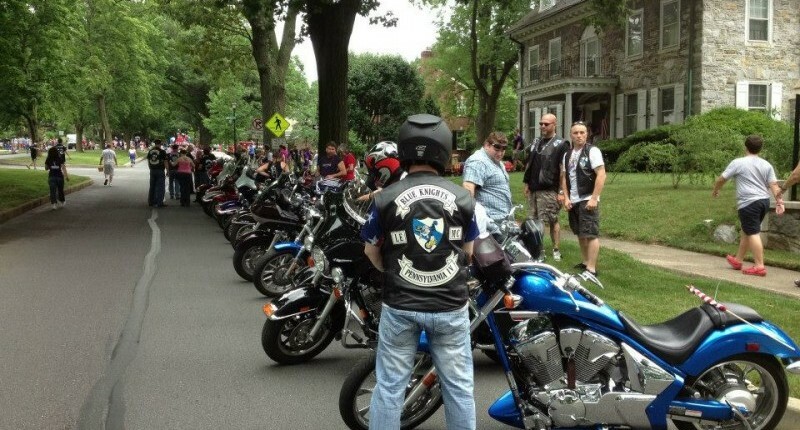 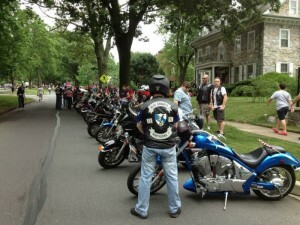 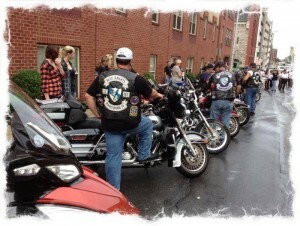 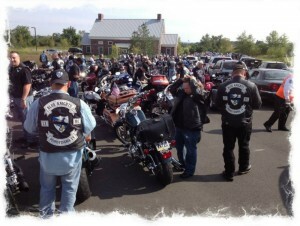 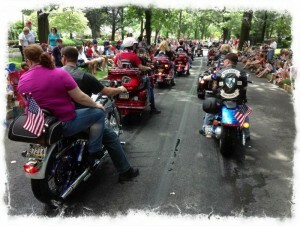 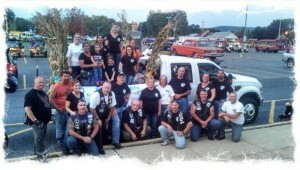 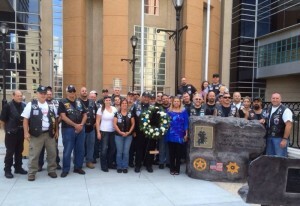 Law Enforcement Motorcycle club that serves Berks County and the Eastern Region of PA.